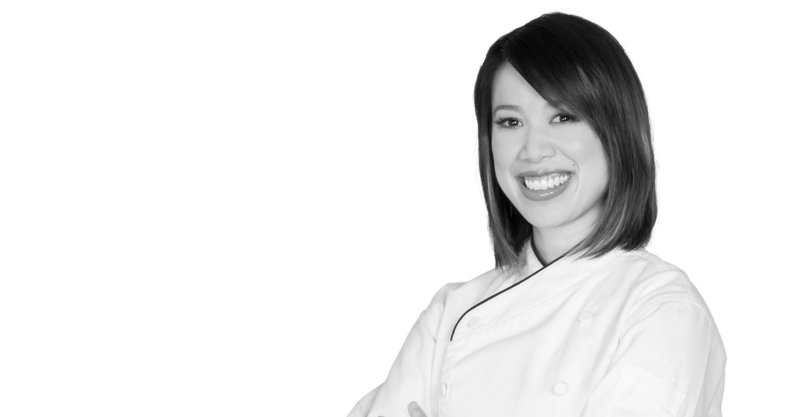 Most know Christine Ha (M.F.A. ’13) as a “MasterChef” winner, and from her bestselling cookbook, “Recipes from My Home Kitchen: Asian and American Comfort Food.” But during her time at UH, she was 100 percent focused on earning her master’s degree in creative writing. But, her UH family were cheering for her every step of the way, watching the show and offering words of support. Her grit, she said, can be attributed to her parents, who came to the U.S. as refugees from Vietnam. “Grit” was certainly necessary when she started at UH: the start of her UH career coincided with the start of her vision loss, and Ha is now legally blind. On top of that, she had an undergraduate degree in business, so often felt out of place in the writing program. But, encouragement from her UH family — namely Professor James Kastely in the English department — convinced her to stay. “The most valuable thing I learned during my time at UH was that everything is a learning process,” she said.